Ray Barkley has seen a lot of change in his 11 years in the Technical Services and Operations (TechOps) Department at the USC Annenberg School for Communication and Journalism, where he now serves as Operations and Budget Manager. Both the school and the department’s responsibilities have expanded over the years, as well as the amount of technology the team supports. Universities constantly cycle through new ideas and student bodies, but often traverse well-worn paths when it comes to internal processes. Continuing growth led the TechOps team to realize, however, that their system of manually tracking tickets wasn’t scaling, and so they began looking for a ticketing system that could improve their customer service. Elena Mirzaians, Operations and Communication Coordinator, served as the database administrator and programmed Zendesk Support to fit TechOps’ needs, optimize their workflow and improve customer communication. Here Elena and Ray share some insight into their move to Support and the help the TechOps team provides. What type of issues does your team typically handle, and what led you to change the way you handled customer service? We support all the technology in 40 classrooms and handle the facilities side as well, including all the events in our building. We also have a new media center for our students who produce broadcast and radio news, so we have staff there to make sure the equipment’s always running. Our five service areas are curricular support, facilities maintenance, event support, multimedia production and administrative technology. Our service requests run the gamut. Up until the time we started using Support, we were using inefficient methods for tracking. It became confusing. If we got a specific request from a customer, for example, we would email the staff responsible for solving, and it became challenging for our customer service center to know what happened with the request. 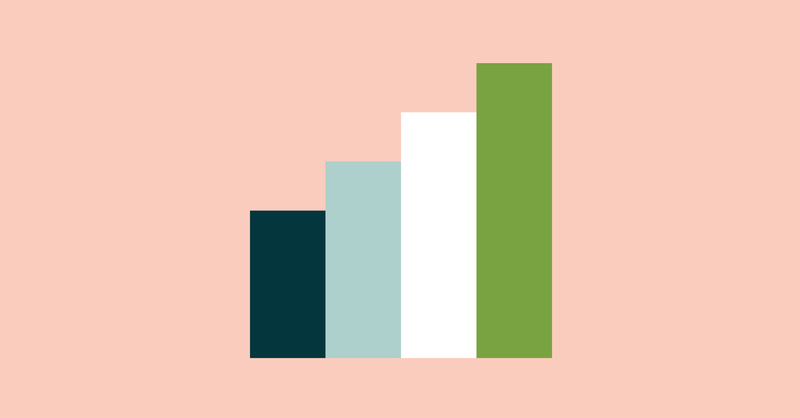 Among other things, you were looking for a system that could integrate with your website, let customers use email for service requests, and give you high-quality metrics. How did you come to choose Support? The head of our department James Vasquez, Associate Dean and CIO, asked us form a search committee with members of our team and find a good ticketing system. We ended up evaluating five or six companies and narrowed it down. We made a list of our functional requirements for the system, and Support had most of what we wanted and seemed to do a better job compared to the others. For me, one of the big things was that your customer service seemed really good. When we talked to people at Zendesk, we felt you could actually do everything you said you could. We also looked at your customer base, and that spoke for itself because there were some big players using your system. Change management can be difficult. How did you handle the transition to a new system, both with your team and your internal customers? It was a transition within our team because Support introduced a change in workflow. But now, I think they view Support as an easier way to track requests, communicate with customers, and get things done. We wanted to enhance our customer experience and give them an easy way to reach us. We strategically rolled out Support at the same time as the launch of our website. They can still reach us by visiting our office, calling or emailing us; but now they can submit a request from their mobile or desktop devices. Have your customers noticed the change? What do they think of your service now? The way we have it set up now, every time an agent solves a ticket, the system will send a notification to the customer along with the satisfaction survey that Support provides. It’s a simple survey, so a lot of people are responding to it and leaving comments—mostly positive comments. Right now, our satisfaction rating is 98 percent, and all the feedback helps us continue to improve our customer service. Ready to learn more? 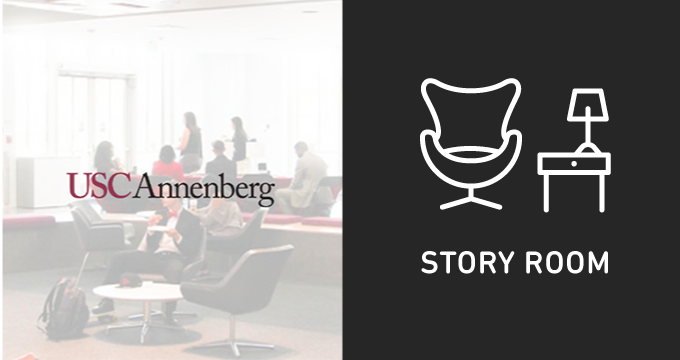 Read USC Annenberg’s complete customer story.